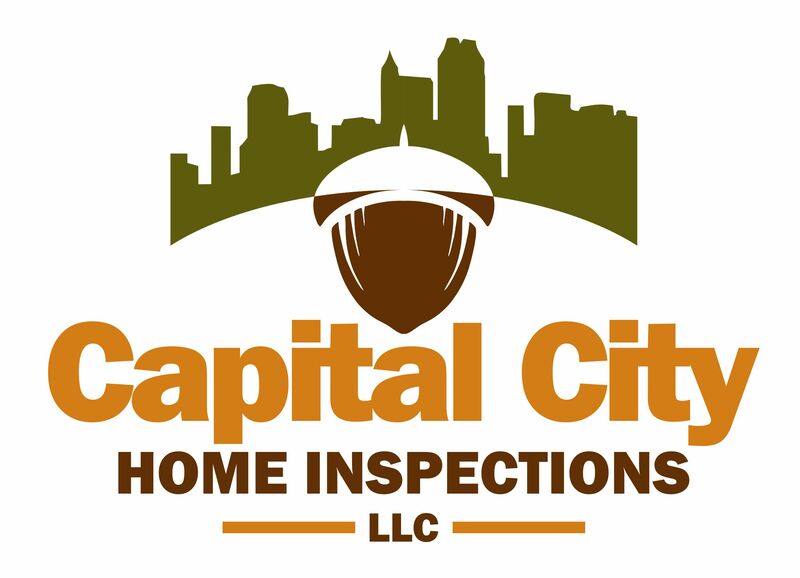 Thank you for visiting the Capital City Home Inspections website. We’re located in Louisburg, NC and serve the surrounding areas, including Raleigh, Rocky Mount, Henderson, Wake Forest, and more. Our home inspector conducts buyers home inspections and prepurchase home inspections, and also offers residential radon testing. Call us today at 252-544-3655, or send us a message using the form below. We look forward to hearing from you.